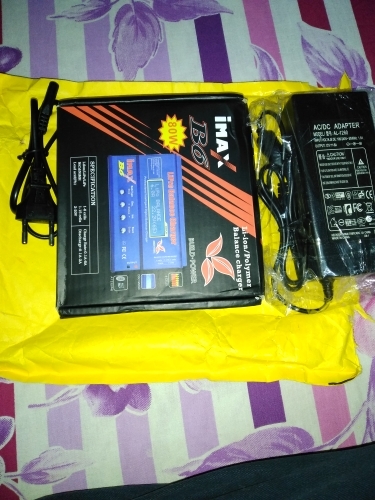 received order in just 20 days to india. very fast sipping thanks for that. 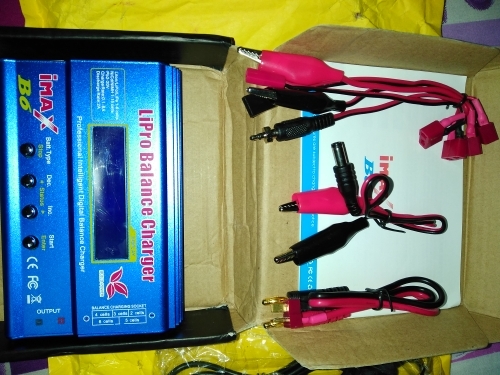 package includes charger , adaptor and wires to charge lipo battery in very good condition. store is highly recommended . Probado con bateria Pb y buen resultado. promete.